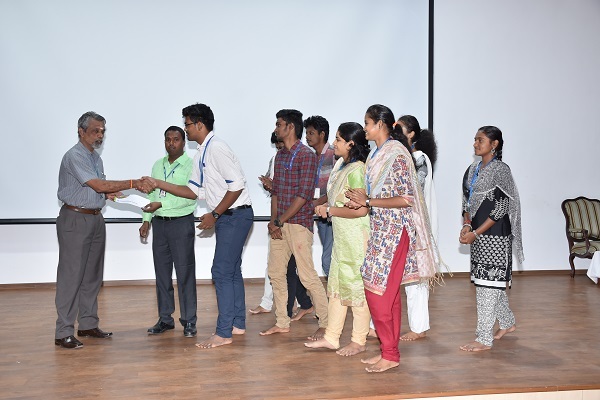 Home » Photo Gallery » The Department of Production Engineering along with Instrumentation and Control Engineering & Electronics and Instrumentation Engineering were participated in the event 3rd FORMULA GREEN 2018 conducted by ISNEE (Indian Society of New Era Engineers). The final event was conducted at Kari motor speedway, Chettipalayam, Coimbatore from 12th February 2018 to 16th February 2018. Our college Won the Third place in the Event With 204 points. The Management Contributed Rs.2,24,885/- towards the Fabrication aspect of the Vehicle. 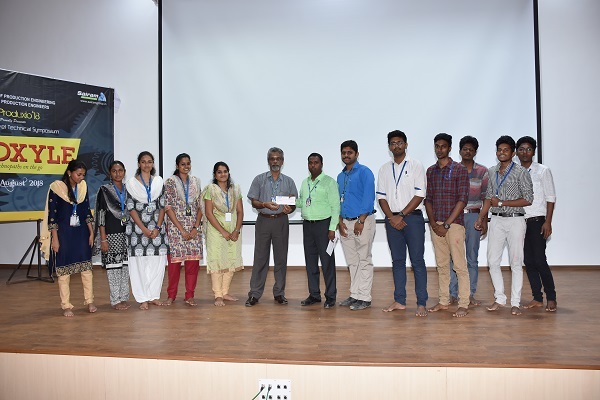 The Department of Production Engineering along with Instrumentation and Control Engineering & Electronics and Instrumentation Engineering were participated in the event 3rd FORMULA GREEN 2018 conducted by ISNEE (Indian Society of New Era Engineers). The final event was conducted at Kari motor speedway, Chettipalayam, Coimbatore from 12th February 2018 to 16th February 2018. Our college Won the Third place in the Event With 204 points. The Management Contributed Rs.2,24,885/- towards the Fabrication aspect of the Vehicle.